Hello. 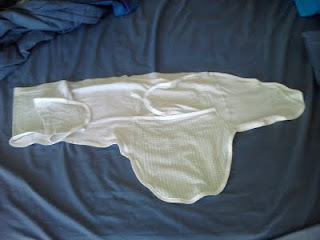 I'm amazed to see that you have no comments for your miracle blankent swaddling tutorial. I'm about to use it to make one for my new granddaughter, using merino wool jersey, as she lives in cold Tasmania. 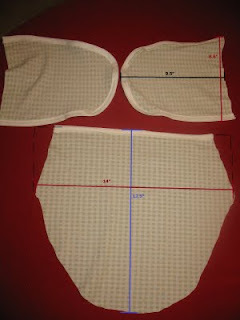 I may make one out of some heavy cotton jersey that I have lying around to test it out first. Thank you so much for putting the work into this pattern. It looks good to me, so I hope I can make it work! I've just finished 2 swaddlers for this bub and my grandson, born in the same week, using this pattern http://pinterest.com/pin/198580664790537214/ but as they're both large babies (4Kg) and long (55cm) it now looks to short, and as they're made in cotton, they won't stretch. So I'm giving your pattern a go. I'll let you know how it goes. Suella- I would love to hear how it works for you! Thanks for commenting! I think your tutorial was really pretty good about showing the piecing for making a miracle blanket much like they are sold. I haven't made one yet but am going to!! Thank you! I just now found your swaddle pattern & directions. It looks like it will be pretty easy to do. I want you to know I actually enjoyed your "wonky" writing and "wonky" sewing style. It cracked me up! Most tutorials are stiff, 'proper' and boring. Yours is great!!! Hm guess I somehow managed to forget to specify those lengths! 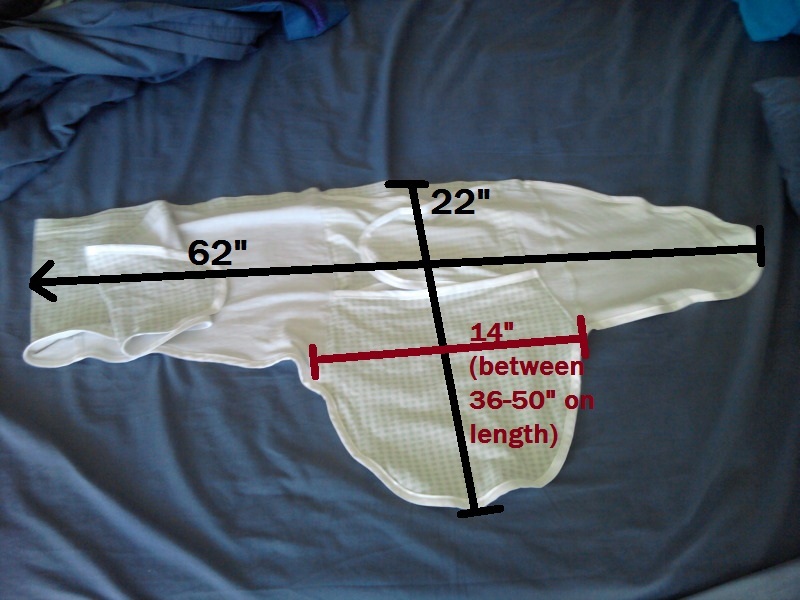 The shorter end should be about 12-14" long, from where the pouch starts.